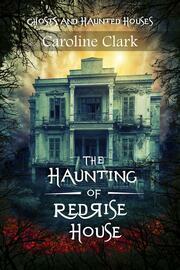 Dark things happened in RedRise House. Acts so bad they left a stain on the soul of the building and something is lurking there... waiting... dare you enter the Haunted House? Rosie is running from her past. Looking for peace and a new beginning. House sitting in the luxurious and romantic RedRise House seems the perfect place for her to rediscover herself and rebuild her life. It is so far away from the past that she knows she can look to the future and yet something is not quite right. She hears voices, footsteps in the night. She wakes from terrible nightmares. Strange figures stare down at her bed with hidden faces... was it all just a dream? Then there are the ghostly children. Are they all part of her imagination or did something terrible happen here? Like animals the children bray for her blood. Will they get it or is something darker waiting and watching for its chance to escape? 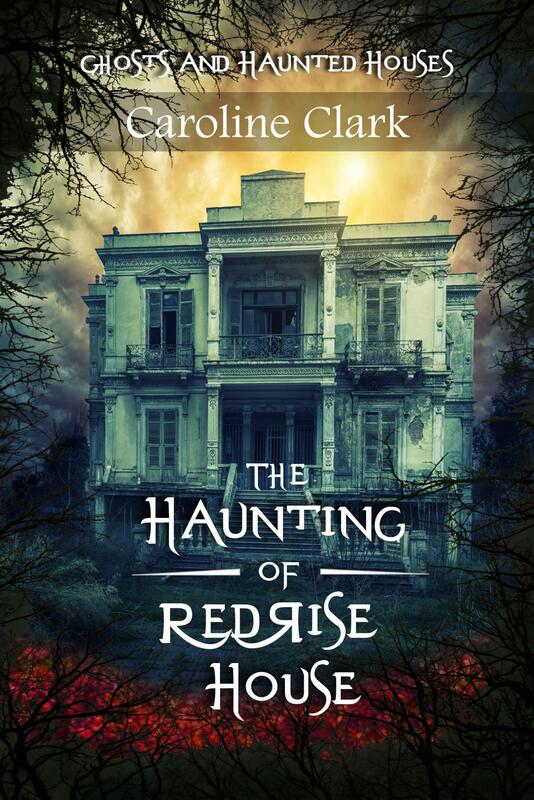 Find out if Rosie will ever leave RedRise house or if she will join the children to stay in this haunted house for all time.